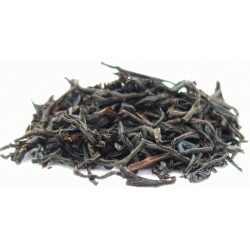 Honey-chocolate notes make this extremely aromatic tea a wonderful afternoon treat. 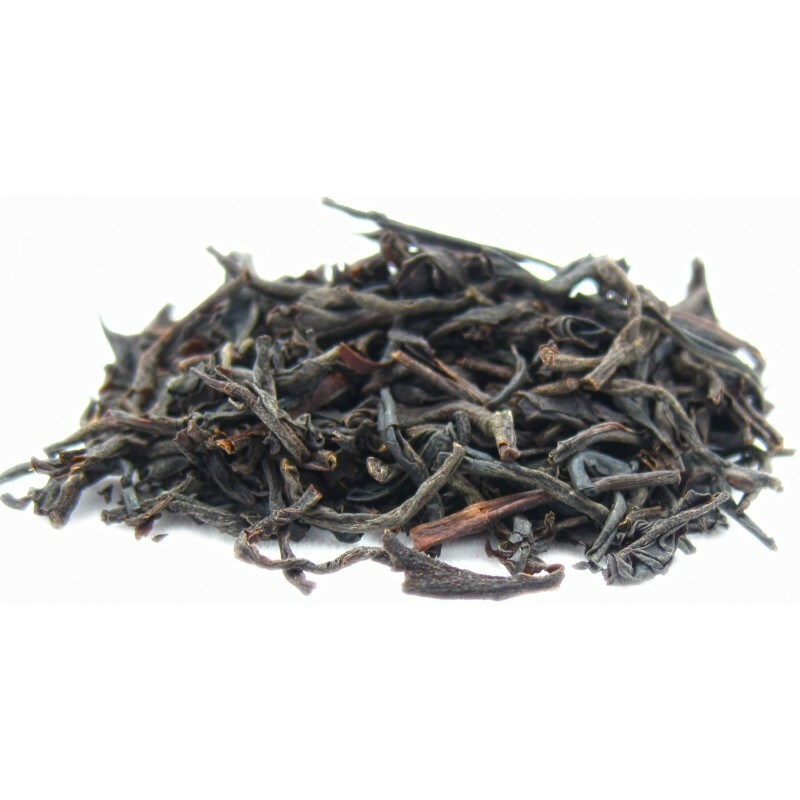 Perfect for those who enjoy a robust, flavorful cup and want to experience tea at its best! Makes an exquisitely refreshing iced tea.